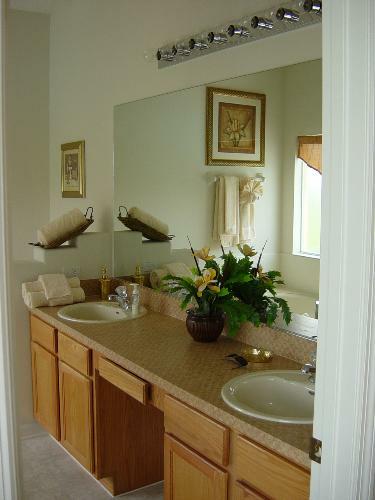 4 bedroom, 3 bathroom villa in the Glenbrook community. Owned by Michael Kruger. Ref: 1648. 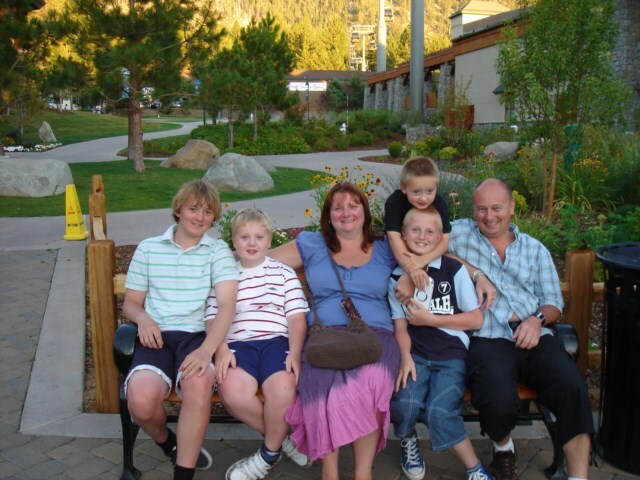 Hi our names are Michael and Lisa Kruger and we have four sons, and live in London England. 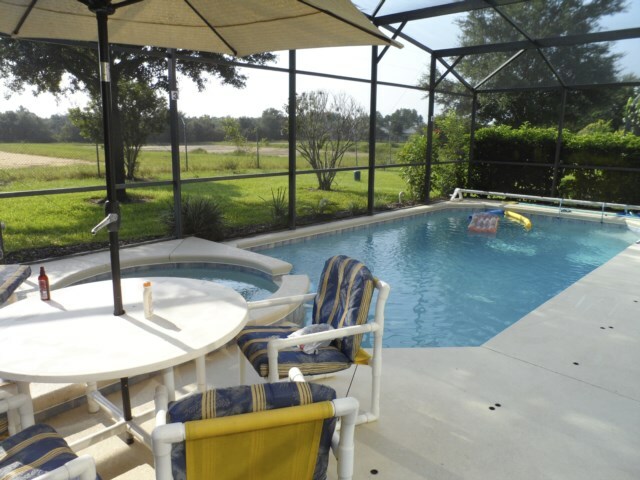 Ever since our honeymoon in Florida we have loved the place, so much that in 2002 we purchased Glenbrook villa off plan and subsequently took ownership in August 2004. 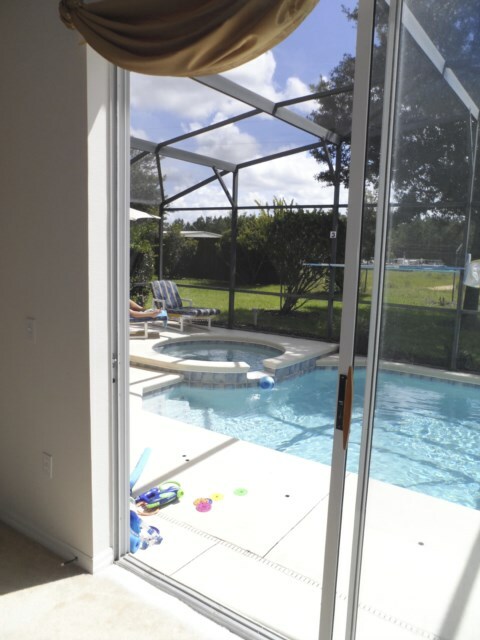 In the early days we were able to visit the home twice yearly however in view of the recent ridiculous price increases with regards the flights this has made returning to our home a lot less common affair,however when we do return we do thoroughly love Florida and the home. We believe that providing a personal service to our guests is of vital importance and is nothing less then we would want for ourselves, you will find both ourselves and our local management firm very friendly and diligent also extremely helpful especially in those moments of need. If you have any special requests or have any questions please do not hesitate to give ask or give us a call. 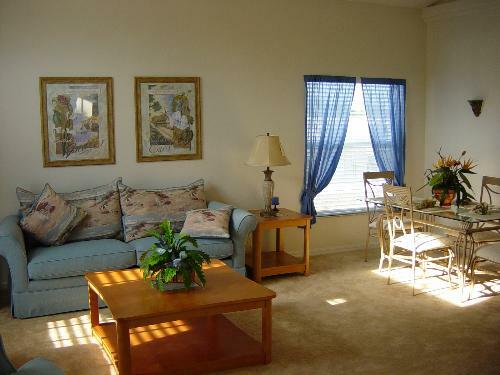 There are 4 bedrooms including 2 with master suites. 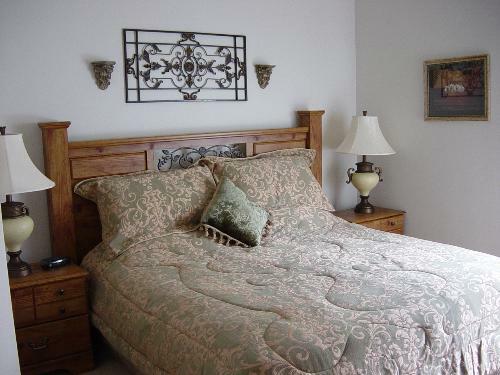 The two additional bedrooms are twin bedded and share the large third bathroom which sports a walk-in shower. 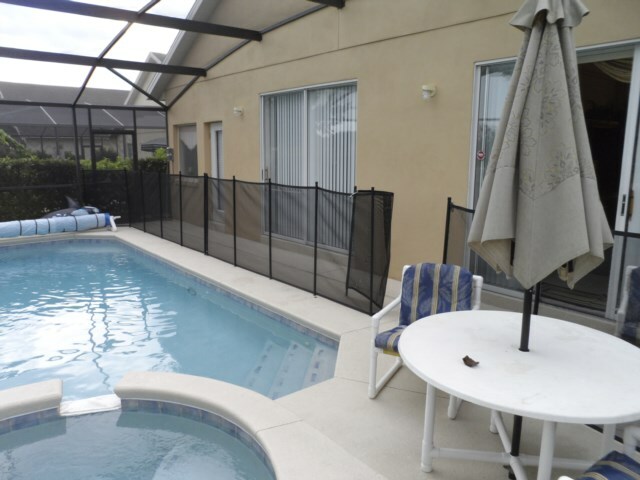 There are two fantastic living areas, and it is in the quieter lounge area that you will find the comfortable sofa bed, that accomodates the two extra people if required. 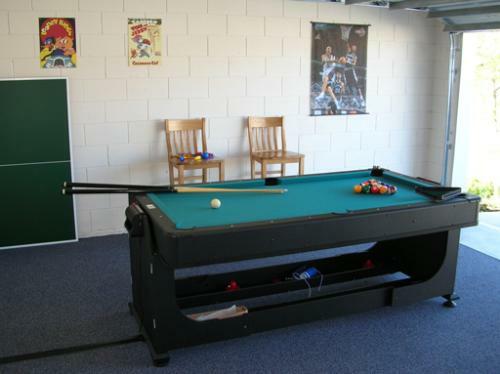 There is a large screened pool with spa, overlooking woodlands and a two double garage which has been converted into a gamesroom. 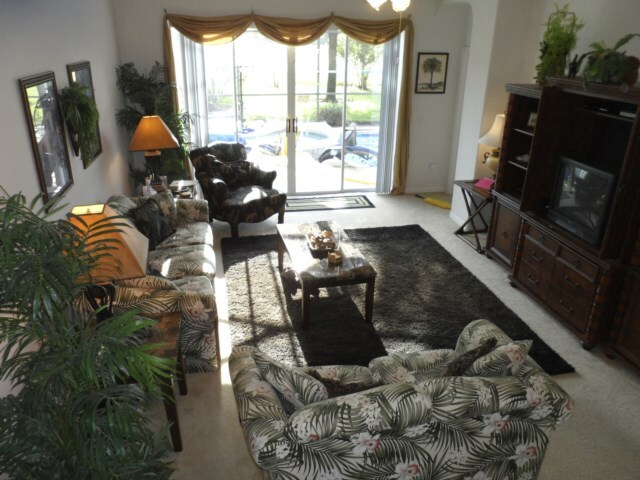 TVs in all bedrooms with 28" TV in family room. We have also provided a Play Satation 2, and a DVD player and VCR combo. Wireless high speed broadband connection is available at the home for guests use. There is also a combination safe available. 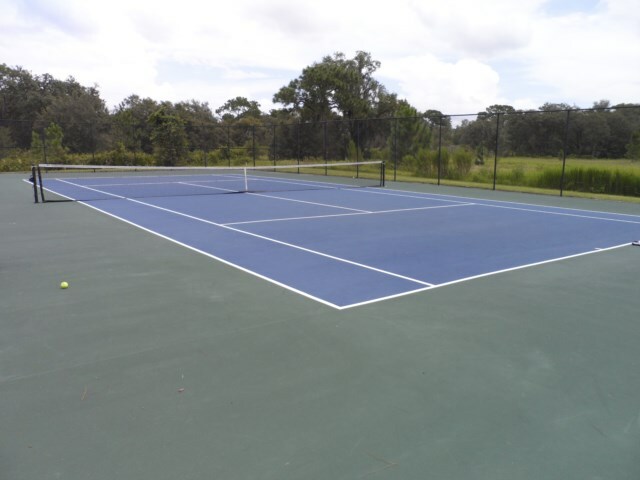 There are great community facilities at Glenbrook all FREE to rentors. 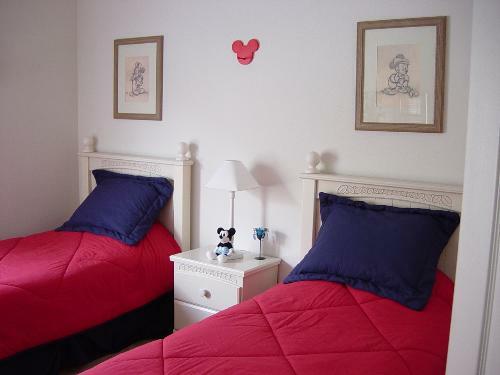 It is just 6 miles to the west of Disney, and a 10 – 12 minute to Walt Disney World itself. If shopping is your passion, there are many designer label outlet stores nearby and a Super Walmart which is situated only a mere 2 minute drive away. 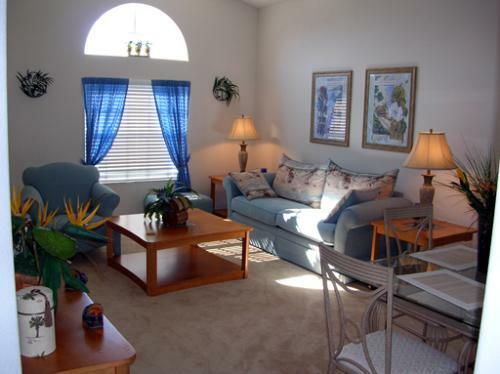 Our stunning villa is situated less than 12 minutes from all Disney theme parks in Orlando. 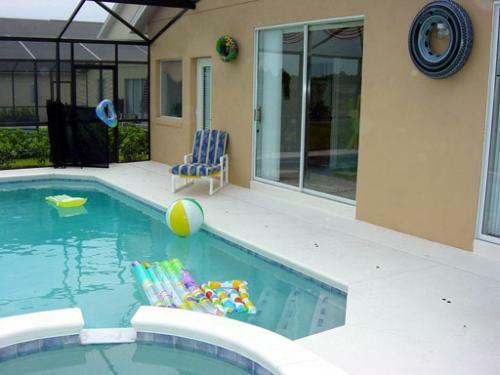 This fully air conditioned villa offers all the benefits of home and much, much, more. Comprising 4 bedrooms including 2 master suites, 3 bathrooms, living room with formal dining table & large Family room,Breakfast area also with dining facilities & fully fitted kitchen including oven, hob, microwave and all of th small items like tin openers etc,screened heated pool & spa with poolside table and chairs for outdoor eating and two sunbeds for topping up the tan. Other luxuries include 5 TVs, 2 DVDs,Video, Playstation 2 with games ,5 meg broadband wireless internet access, good selection of DVD videos, CD stereo sound system, walk in wardrobes, ceiling fans, corner style bath in master bathroom, all the usual appliances in the kitchen, water filter system, separate laundry room with seperate washing machine and dryer and plenty of things for kids to do. 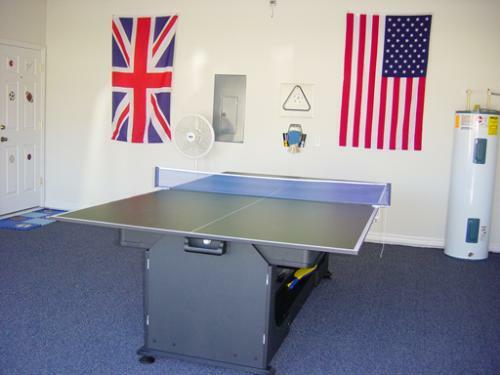 The gamesroom includes table tennis, Air hockey and pool table, Table soccer and electronic darts.For guests with babies there is a crib/playpen and high chair available at the property. There is also a outdoor electric BBQ available for guests use. For the golfers there is a full set of clubs and bag available for guests use (dont forget your balls). Both local and national calls to USA and Canada are included FREE OF CHARGE. 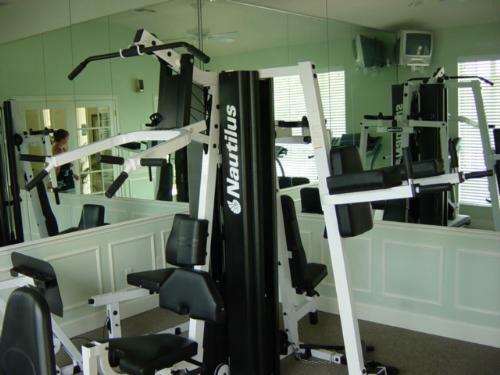 The Glenbrook community resort, which you will have exclusive use of by staying in the villa, features a fitness room including tread mill, rowing machine, weight lifting etc and tennis court along with volleyball,a games room including with a pool table and air hockey table,a massive movie screen, media room, wireless internet access point as well as a internet connected computer for quests use and a resort style pool complex complete with sun loungers. 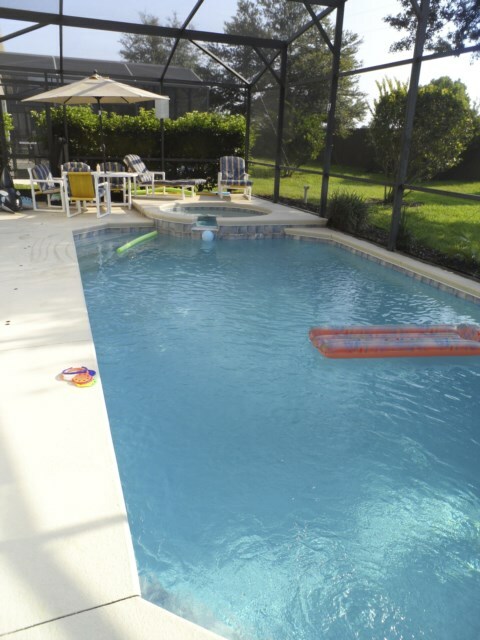 Furthermore, there is 24 hour on-call guest services, check in and check out facilities, VIP packages and equipment rentals such as BBQ, and sports equipment. Compulsory cleaning charge of £60 ($95) for bookings of less than 7 nights. Your enquiry will be sent to villa ref 1648 only. 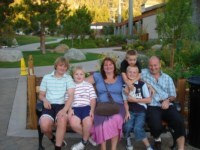 This page has been viewed 14158 times since 03 Sep 2004.